LWOG is assessing restoration needs in the watershed, obtaining and managing grants, and overseeing planning and implementation projects. 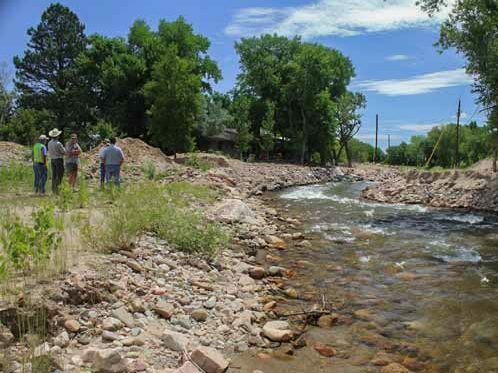 Project goals include reducing risk of loss of life and property damage from future floods, reducing erosion and sediment transport, stabilizing creek bed and banks, restoring functioning flood plains, restoring aquatic and riparian habitat, and enhancing recreation. In 2016, LWOG secured funding to implement 12 flood recovery restoration projects as part of this program. LWOG strives to serve as a hub of communication for information pertaining to protection and enhancement of water quality and watershed health in Left Hand Creek Watershed. 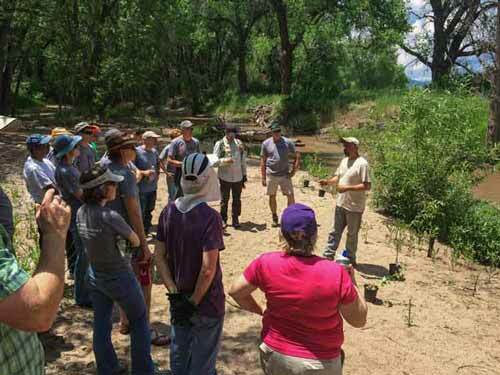 Activities include leading volunteer events, organizing and leading public meetings, engaging community members in restoration projects, responding promptly to community concerns and questions about the watershed, and more. LWOG is also striving to integrate educational activities through all three of our other programs as well. 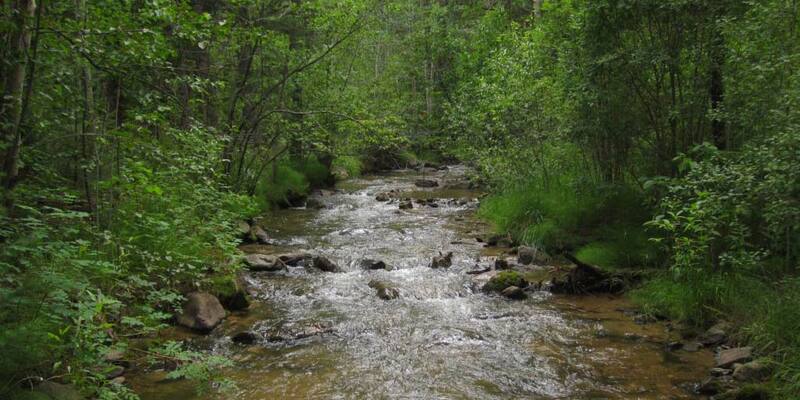 LWOG Stream Stewardship Program is a proactive approach for watershed resiliency through an integrated framework of stewardship projects that aim to develop a stronger stewardship ethic among creek side landowners. Under this program, LWOG is leading a new project to deelop a handbook, stream stewardship plans, and educational outreach workshops to help landowners conduct stream stewardship activities on their own properties. LWOG conducts project specific and watershed wide monitoring to better understand trends in water quality, quantity, and stream health. 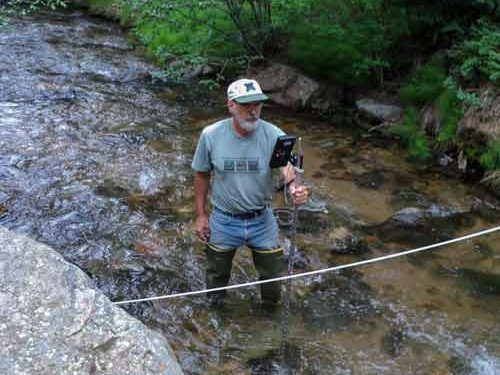 We collaborate with stakeholders to conduct monthly water quality samples to ensure the effectiveness of mine related cleanup work and work to enhance minimum flows where flow is at times insufficient to support healthy aquatic life. 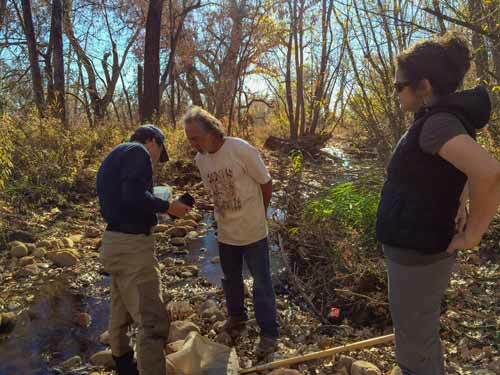 We strive to provide quantitative information about the status and trends of water quality and quantity in the creeks, and about the effectiveness of restoration projects.